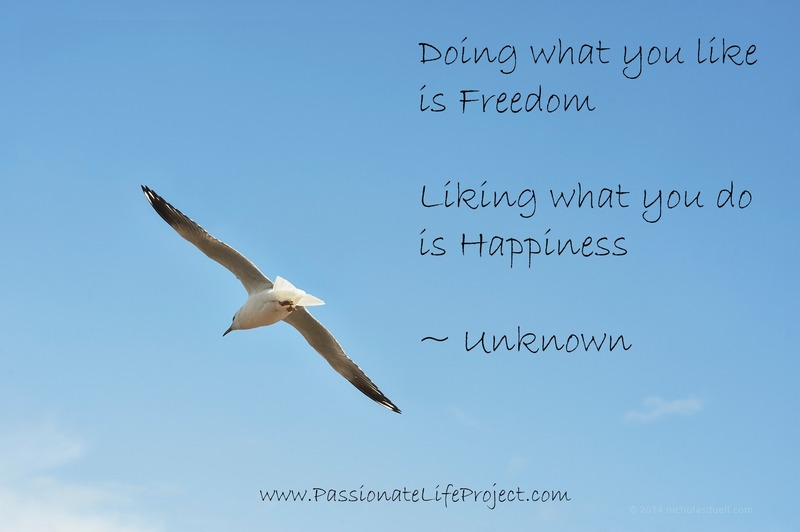 What does living a More Passionate Life mean really? And does living a More Passionate Life mean more happiness? Try these 7 Steps! Ok, I understand that shopping can bring a major amount of satisfaction for some people, but what happens when that item (clothing, technology etc) starts to bore you? Do you find yourself shopping once again? Hello credit card debt! Why not make a change and spend more time actually enjoying new experiences? Try something you’ve always wanted to try but were too scared. Visit a different restaurant. Take a day trip and visit a new town. Take a friend and make it an adventure, something you will both love taking about later. Experiences are far more enjoyable than items! Do you find yourself refusing invitations to events because you are nervous about meeting new people, or experiencing something different? Stepping outside of your comfort zone might be intimidating, but you will feel a sense of achievement and enjoyment for trying something completely new. Meeting new people can be totally intimidating for so many of us (including me), but this is the best way to meet someone who has the same interests as you and to widen your circle of friends. Switch off all technology when out with friends. Spend time focussing on enjoying their company and stop checking Facebook and email. Honestly, technology is always going to be there, you aren’t going to miss anything by leaving your phone at home (or in your handbag if leaving it at home is too extreme). Take it one step further and demand that your time with friends be spent away from all things that are overwhelming and stressful. Living in the moment means being fully aware of your surroundings, your experiences and your life. People who truly love you will be supportive of your desires and dreams. You need to surround yourself with those who are on your team. Anyone who discourages you or tells you that your dreams are unattainable or not worthy, are not people you should be with. Instead, ask your friends for their support. First impressions are rarely accurate. Take the time to get to know someone inside and out. Don’t judge someone by the clothes they wear, their beliefs or their physical attractiveness. Get to know their deepest thoughts and desires. They truly might surprise you! Allow your desires to outweigh your fears. Want to write a book? Start writing. Maybe you want to live abroad? Take a trip to somewhere you can imagine living. 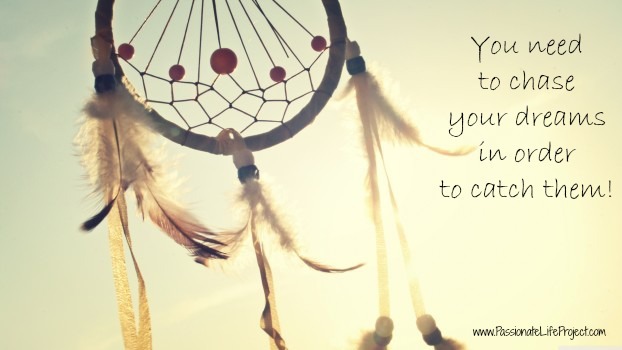 By following your dreams, you might actually reach them. Stranger things have happened. And at least you won’t have any regrets because at least you tried. Always live your life with Passion! It’s important to create strong priorities. Without priorities your days can get somewhat out of control. List your Top 3 priorities for the day and focus on them. This will help to relieve stress and help you to focus on what’s important. Once you’ve achieved your Top 3 goals, reward yourself. Experience life through your eyes, not through the screen of your computer, smart phone, TV etc. It’s important to sometimes switch off to fully embrace, appreciate and actually enjoy your life once again.